Today we return to surprise our audience with another great news! We had announced it a few months ago and we have finally achieved it. From today it will be possible to buy Bitnovo vouchers in cash at more than 3.000 points of sale throughout France. 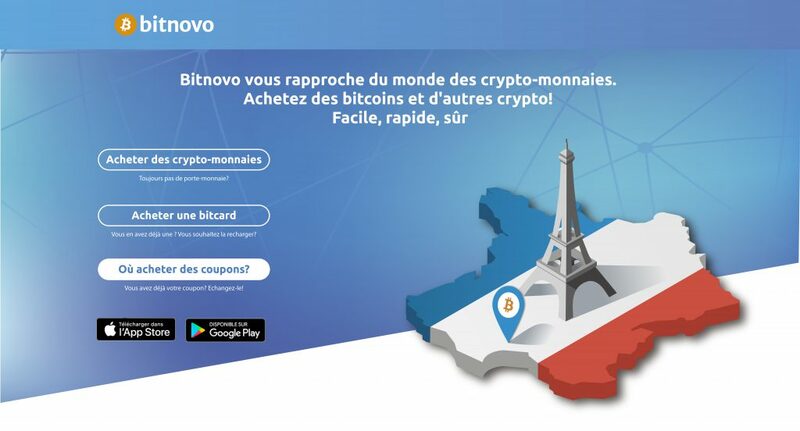 Bitnovo vouchers are redeemable for more than 20 different types of cryptocurrencies (BTC, DASH, ETH, ETC, LTC, BAT, ADA, XMR, XLM and many more) and can be purchased in more than 35.000 physical stores in Spain, Italy and now France. Buying cryptocurrency vouchers is easy, fast and safe … as simple as shopping at the supermarket. 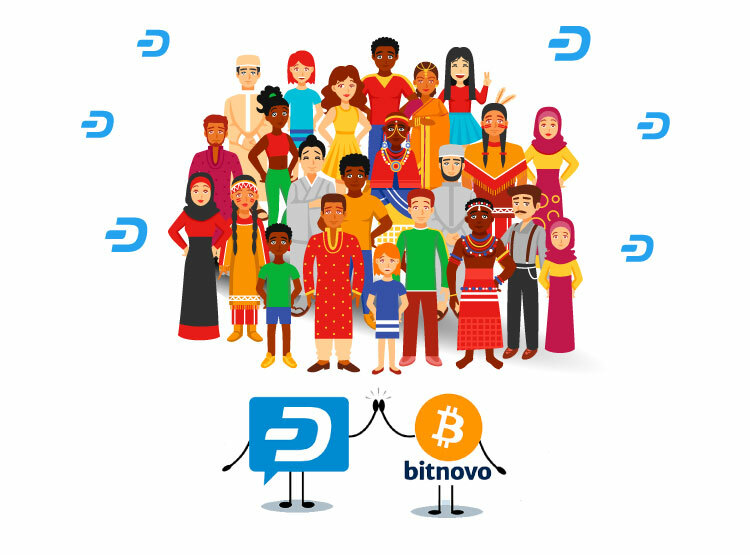 Once you have the voucher, you will have to redeem it for bitcoin or one of the other cryptocurrencies available on bitnovo. The vouchers expire in 3 months. This means that you have all the time to choose when and what crypto it is more convenient to redeem it with. 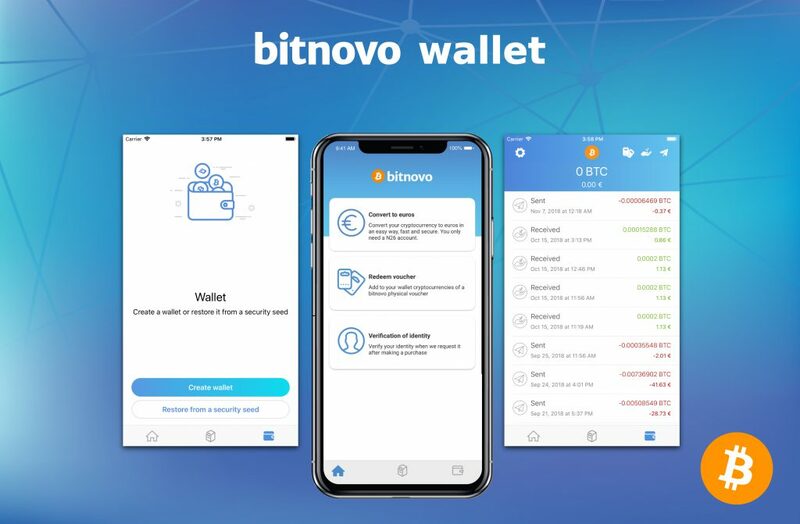 Well, the vouchers redeemable for multiple cryptocurrencies, which can be purchased in cash in physical stores, are one of the great advantages that Bitnovo keep with respect to other platforms for the purchase and sale of cryptocurrencies. Today, thanks to the launch in France, we have marked another important step towards the massive adoption of cryptocurrencies and we will continue to work hard so that bitcoin and the other crypto can be accessible, every day, to the whole world.